Hello my lovelies! It's Monday. What else can I say? I don't know about you, but for me this day is particularly busy. I do love my job and I wouldn't trade it for anything in the world, so it's all good. 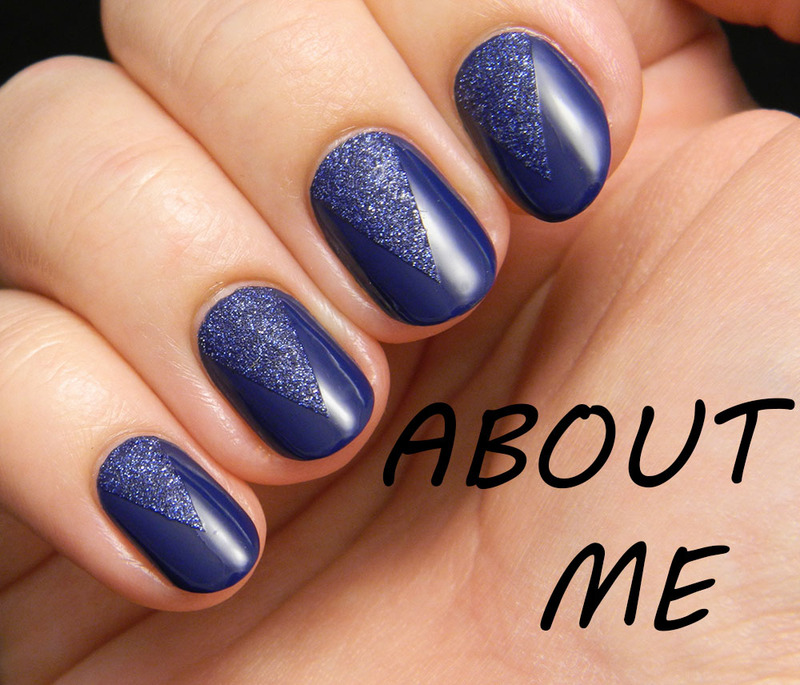 But enough about that, let's talk about nail polish. I have a very special one to show you today, one that I've been staring at for over two days. It was a birthday gift from a very special friend of mine. And what a gift it is! The reason I posted this for Monday Blues is because I see a lot of blue in it. 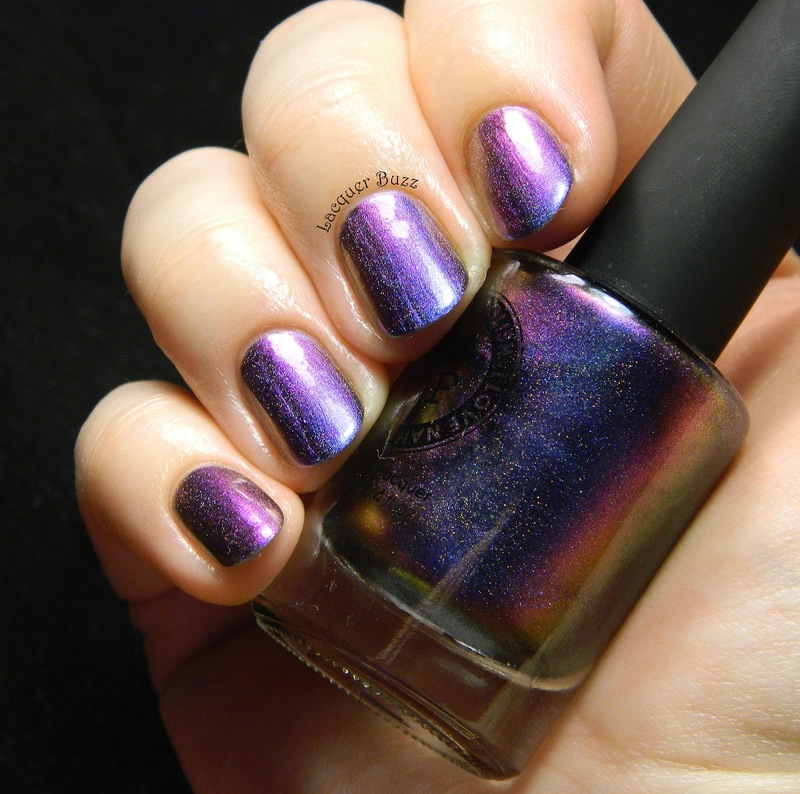 You can see a lot of colors in this polish and I only caught about half of them in my pictures. 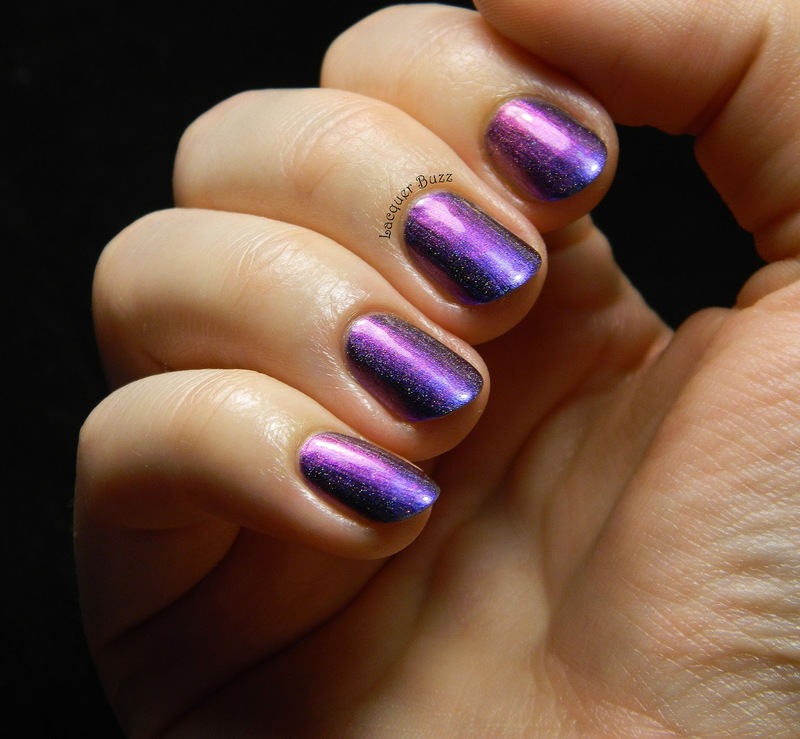 I did my best to photograph it and I'm gonna post a lot more photos than I usually post, just to give you an idea of the gorgeousness of this polish. But I must admit that they are all useless compared to reality. 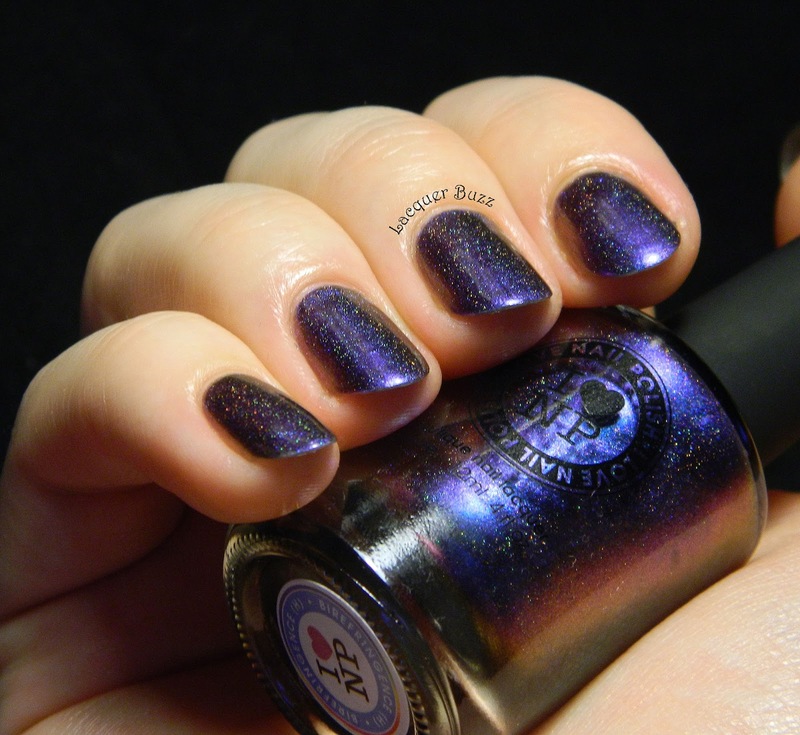 I Love Nail Polish (ILNP) is an indie brand that produces all sorts of marvelous polishes. 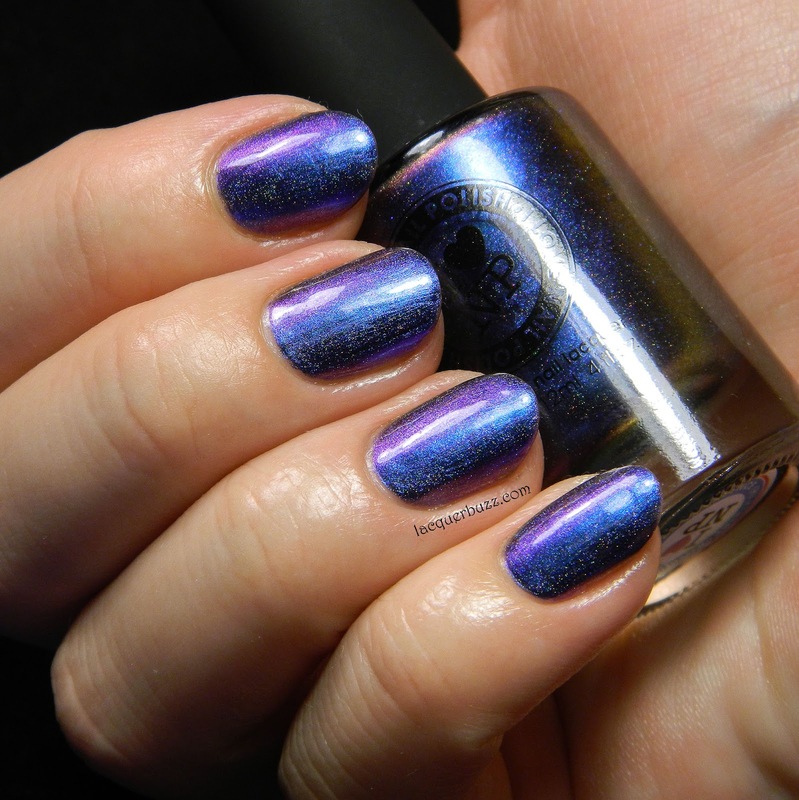 This one is called Birefringence and it's a multichrome that flashes all sorts of colors, from turquoise to electric blue to purple to copper and all the shades in-between. 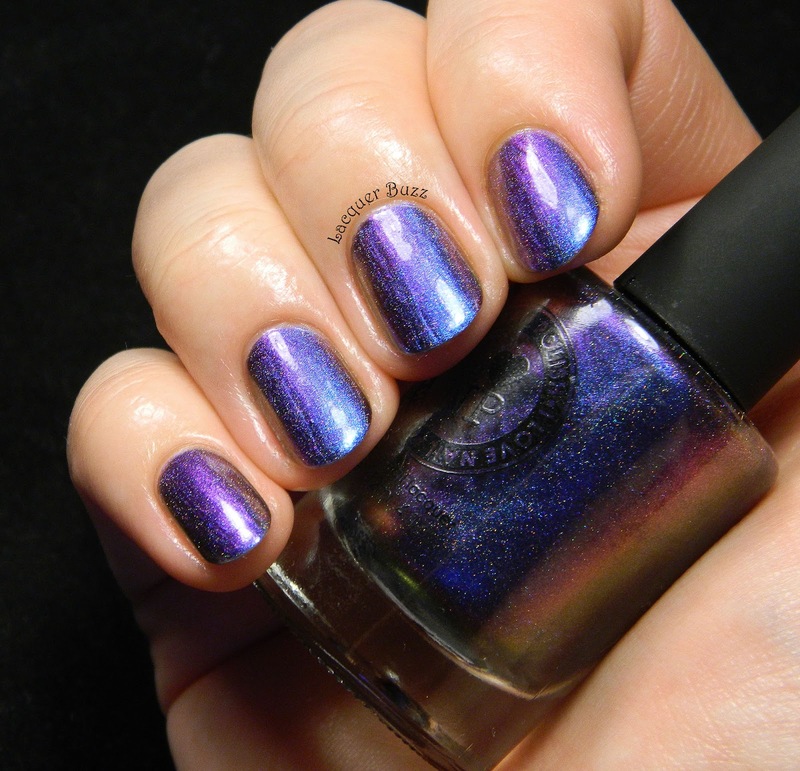 On top of all that, it's the holo version, which means there are holographic particles in it. Check them out! The formula is a little tricky because it has the tendency to drag, so thicker coats are better. I ended up using 2, but they were a bit thicker compared to what I usually do. I also added top coat to make it extra shiny. And now I'll leave you with a few pictures. Enjoy! 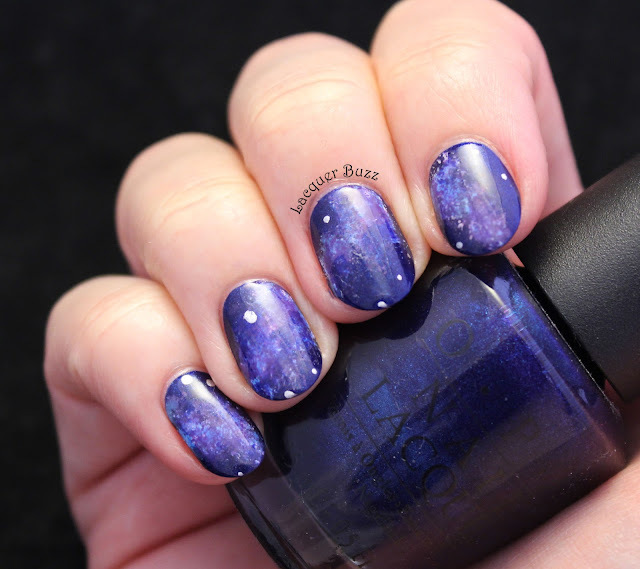 One thing I can tell you is that this polish is incredibly fun. 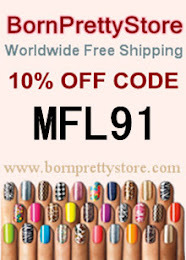 You can never get bored because there's always a new color to discover on your nails. It's one of my favorites for sure! 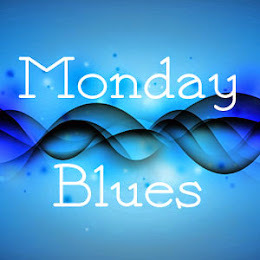 Don't forget to check out the other Monday Blues by clicking the links below. This is amazing! Love how it reflects different colors depending on how the light hits it. The color shift in this is amazing!! I love it!